Never lose your favourite coat again! 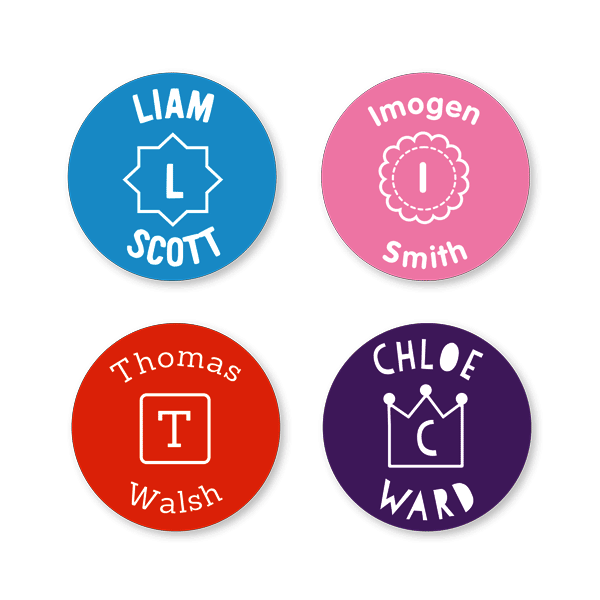 Monogram Labels feature your enlarged first initial embedded in the shape of your choice, followed by your full name. Classy but fun, these labels are a great option for older children or adults.